Color 1b/30 wig needs 15-18 days to make, we don't have it in stock! 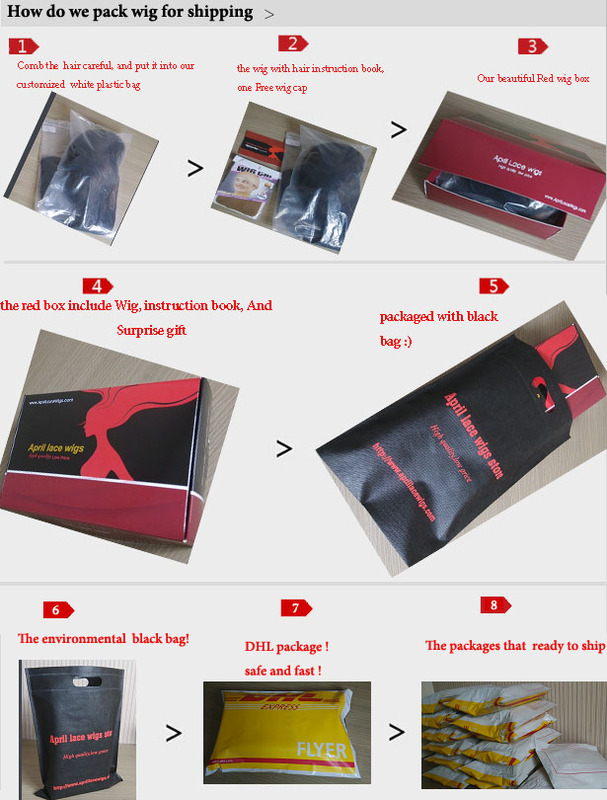 18inches, #1b and highlgiht #30, you can choose other color(we have #1,#1b,#2,#4 )U-part wigs. wigs cap construction, with clips/combs, and adjustable straps. 2014-11-08 Ozzie .... I just received this unit yesterday, it was a perfect match for my natural texture after flat ironing the unit lightly. I love the unit so far!I purchased 1B in 16 inches, u-part. 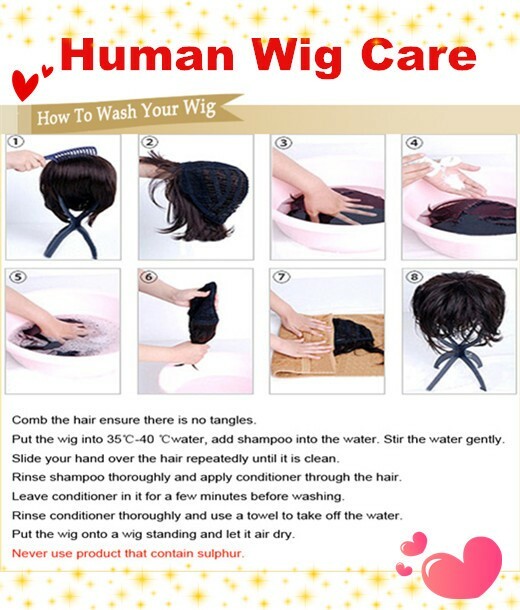 the hair is soft and movable. It holds curls for most of the day, if you use holding spray.